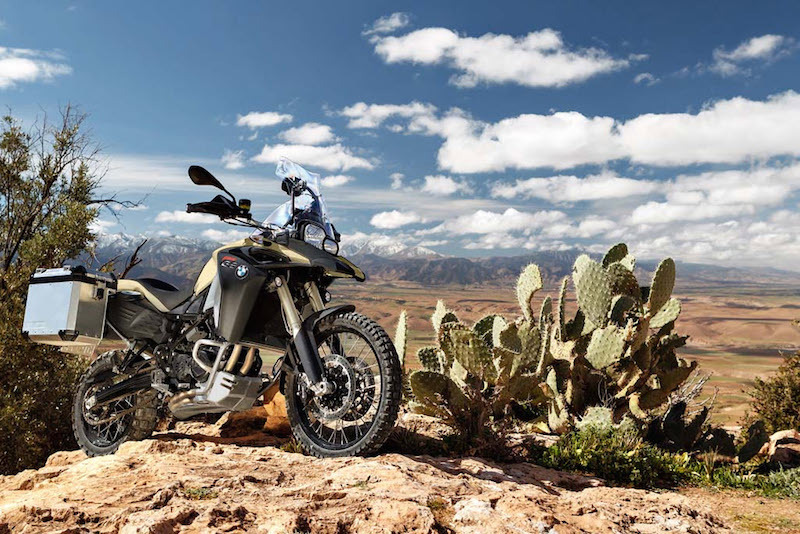 As a BMW motorcycle enthusiast and consumer there were some things that I really wanted BMW Motorrad to put into production in some capacity, ether as special editions or as factory custom options. After multiple requests to BMW Motorrad USA to pay homage to their history and style of their beautifully designed and painted motorcycles of years past while incorporating modern technology, BMW Motorrad finally offered the global marketplace a less conservative “Dark” and “Triple Black” aesthetic options for more unique customizations of their R 1200 C and GS motorcycle models. 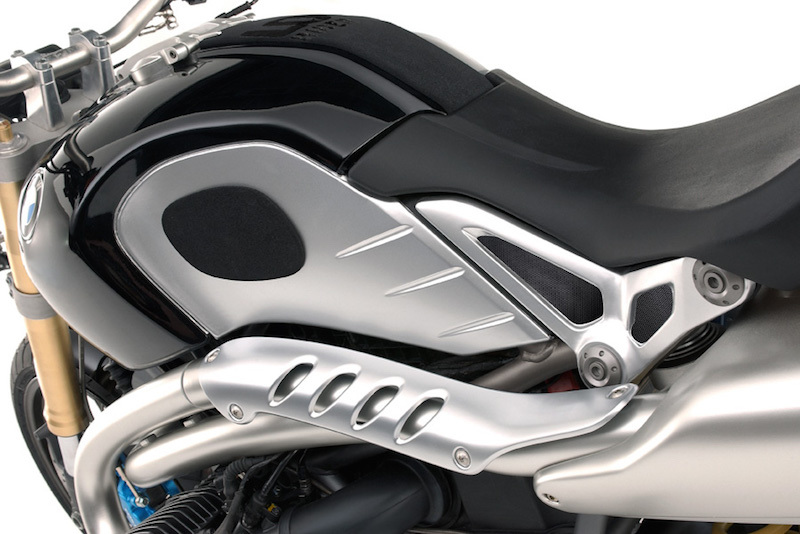 Regarding the 2009 BMW Lo Rider Concept, in 2006 I initiated the idea of a BMW German version of the stunning U.S. designed and made Confederate Hellcat. 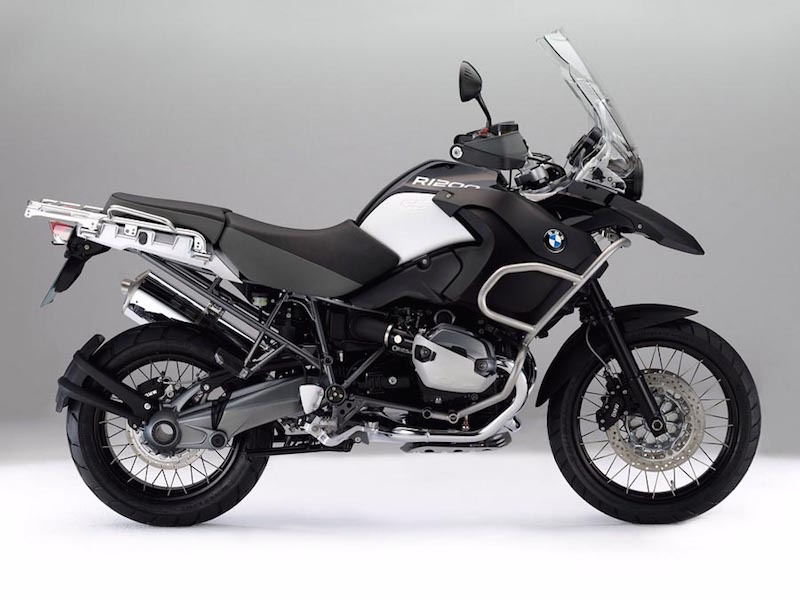 Ironically, 2011 was BMW Motorrad’s most successful selling year in it’s history despite it being a down global economy; perhaps it was due to the introduction of the black modern/retro finishes? 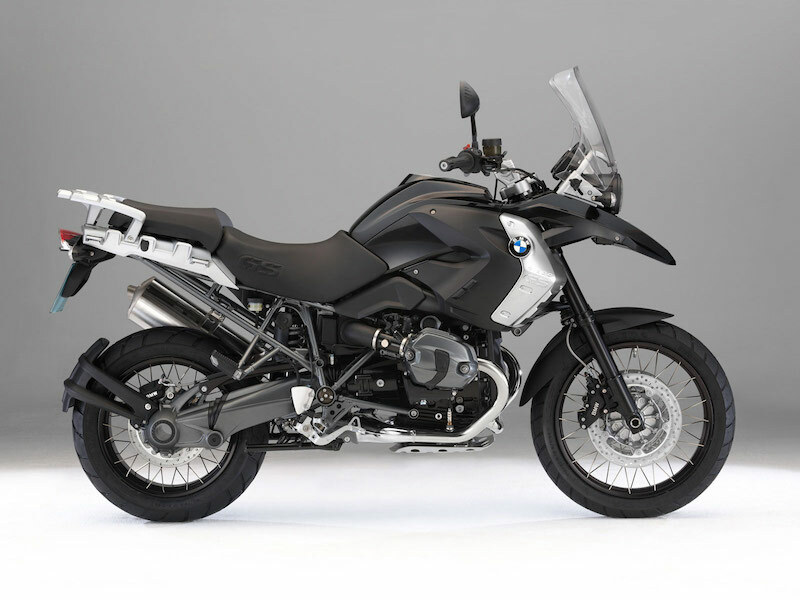 2010 | 2012 BMW F800GS Triple Black Special Edition (Concept for a “Triple Black” color scheme offered as a Special Edition). 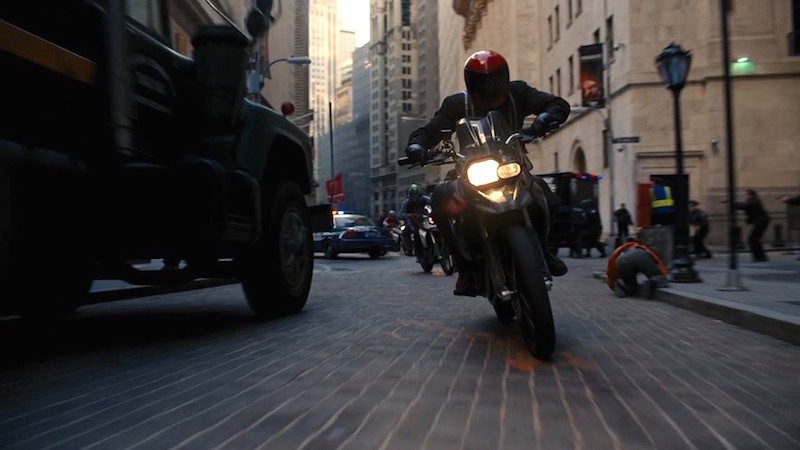 Featured in Warner Bros. 2012 “THE DARK KNIGHT RISES” Stock Exchange hit and escape scene, as Bane’s getaway motorcycle. 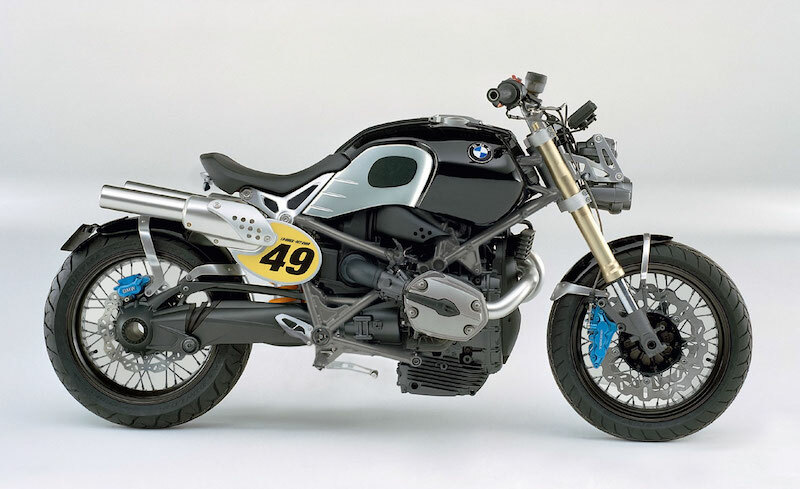 2014 BMW R nineT (Production of the 2009 BMW Lo Rider Concept). 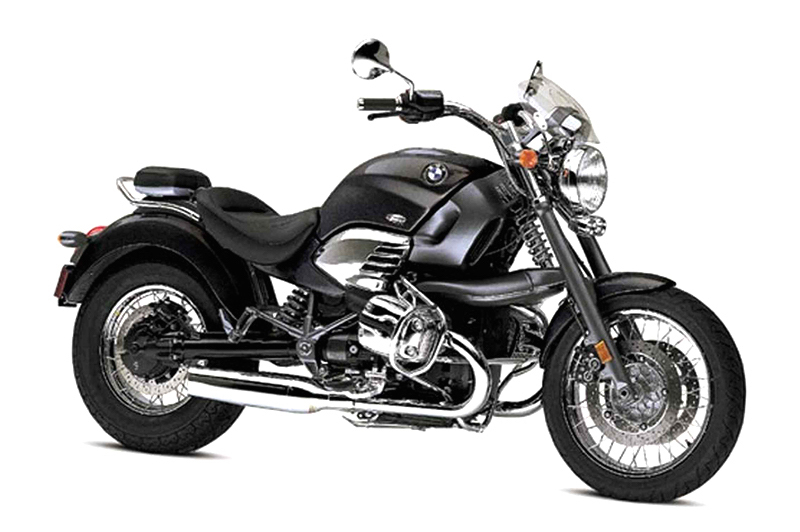 BMW Motorrad was slow to react and initiate a cool modern/retro trend based on consumer demand. 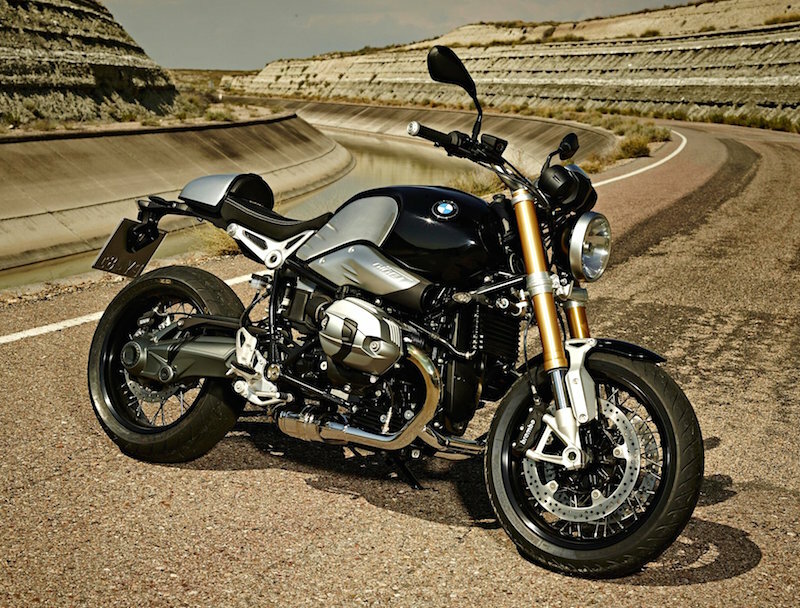 The BMW R nineT motorcycle was created to mark “90 years of BMW Motorrad.” It is sure to become a new modern classic, especially in classy BMW Black – finally! 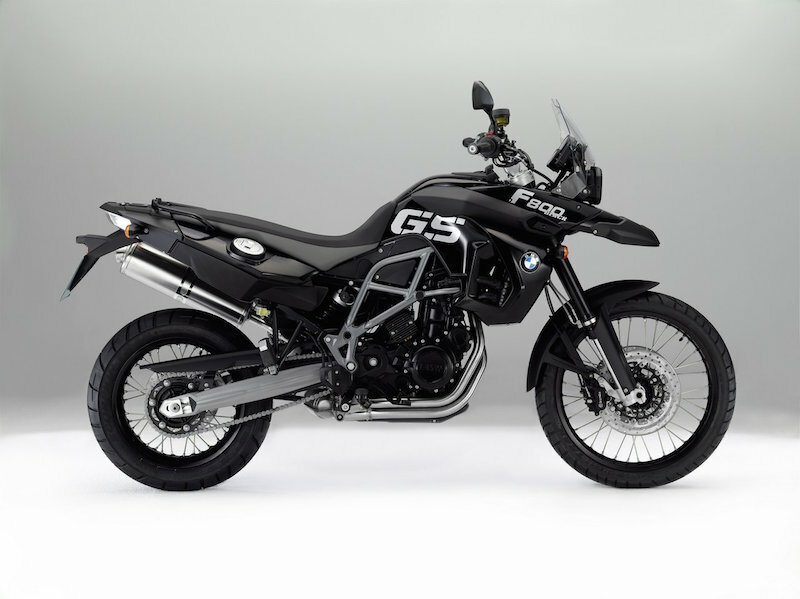 2012 BMW F800GS Triple Black Special Edition (Concept for a “Triple Black” color scheme offered as a Special Edition). Featured in Warner Bros. 2012 “THE DARK KNIGHT RISES” Stock Exchange hit and escape scene, as Bane’s getaway motorcycle. Warner Bros. 2012 “THE DARK KNIGHT RISES” Stock Exchange hit and escape scene.